"Steps to Bathurst St.! Two minute drive to Hwy #401!" Two bedroom apartment. Hydro extra. 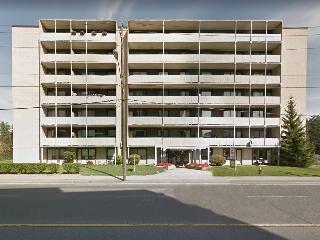 Clean and quiet 7-storey building with garage and surface parking, main floor laundry room and garbage chutes on each floor.